We’re taking the DIY Podcast show on the road again. On Feb. 3, 2011, we will be presenting at the 17th annual Space Exploration Educators Conference, or SEEC, in Houston, Texas. The conference for K-12 educators has hands-on sessions on how to use the theme of “space” throughout the curriculum. Scientists and engineers are hosting some of the sessions, while others are being conducted by fellow educators. The DIY Podcast session will be hands-on. We will have an hour and a half to build podcast episodes together. The computers will be there ready for us, so there’s no need to bring your own laptop. 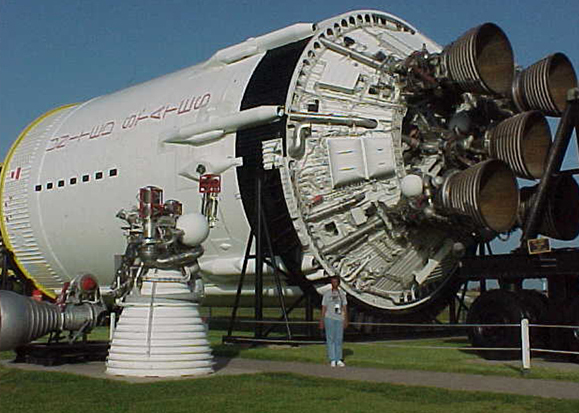 Myfirst trip to Johnson Space Center was in 2001 when I was still a classroomteacher. SEEC is a fun conference for us space geeks to network and tour NASA’s Johnson Space Center. If you interested, check out the SEEC website. Next Next post: Another Opportunity . . . The Ultimate “Ask the Expert” Experience!